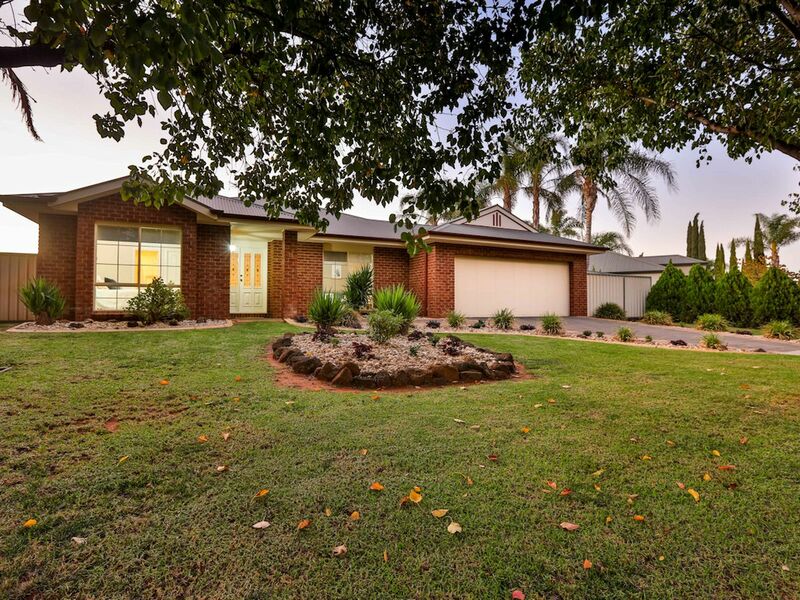 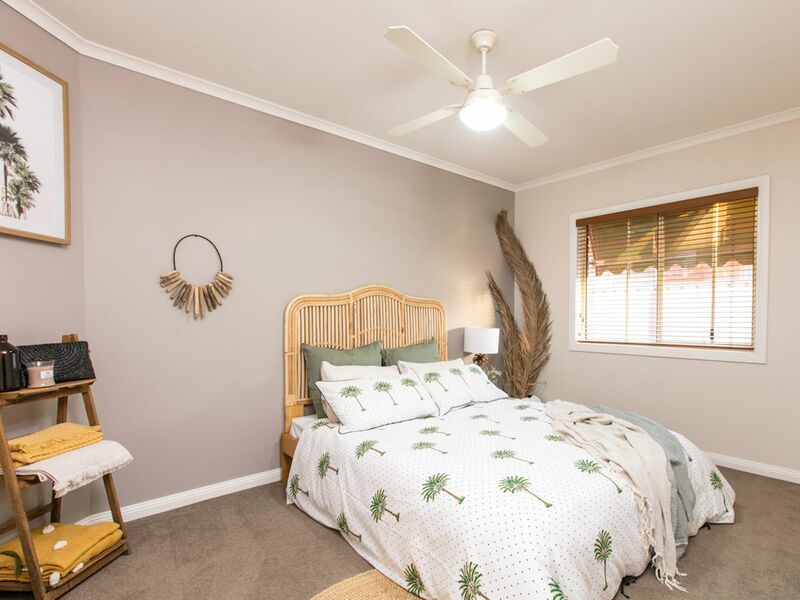 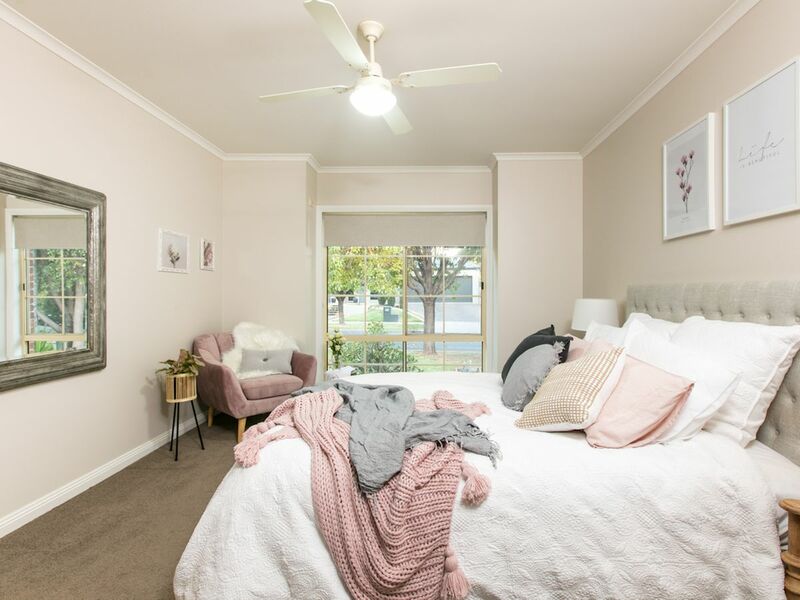 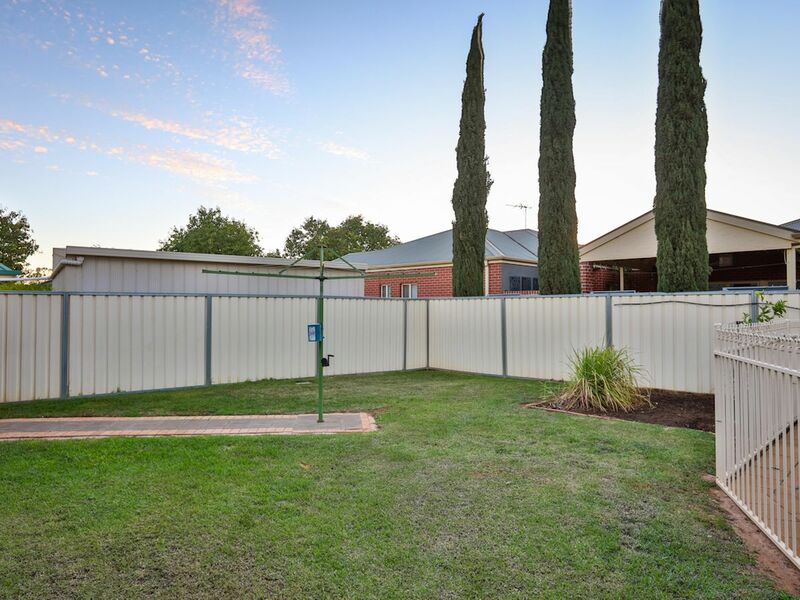 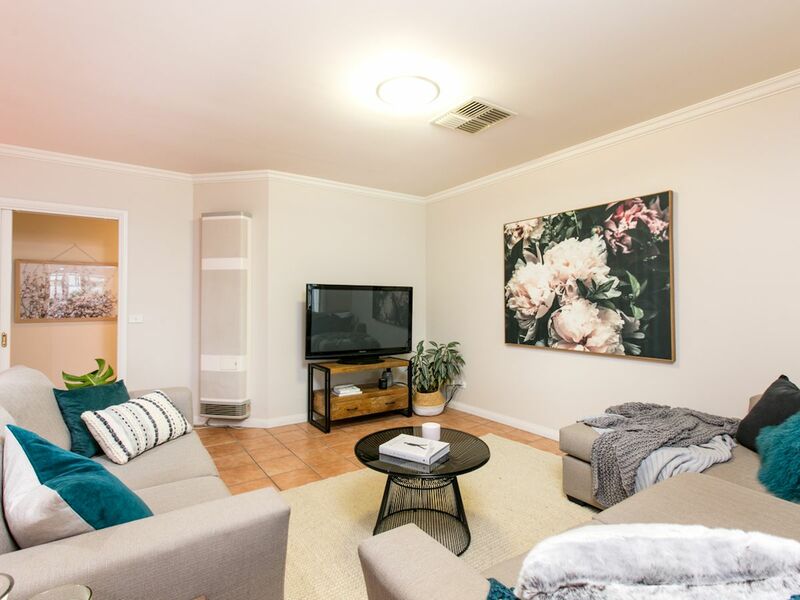 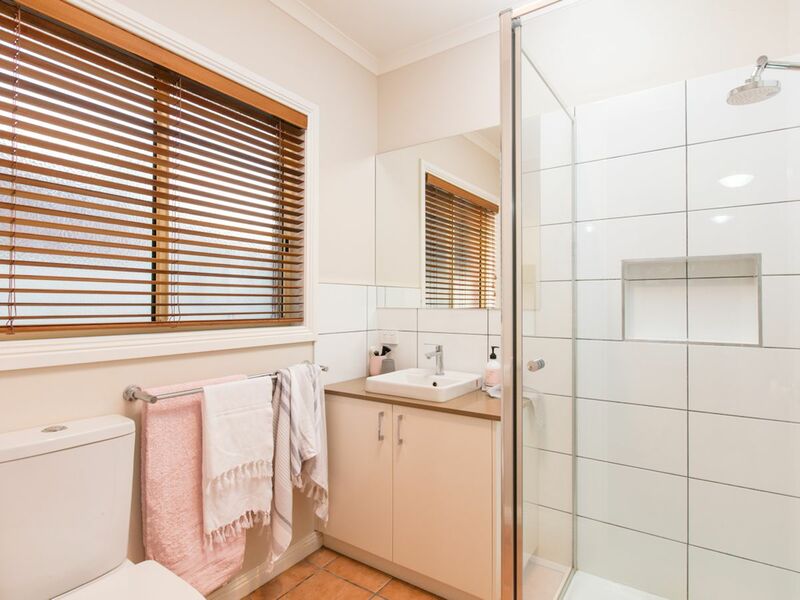 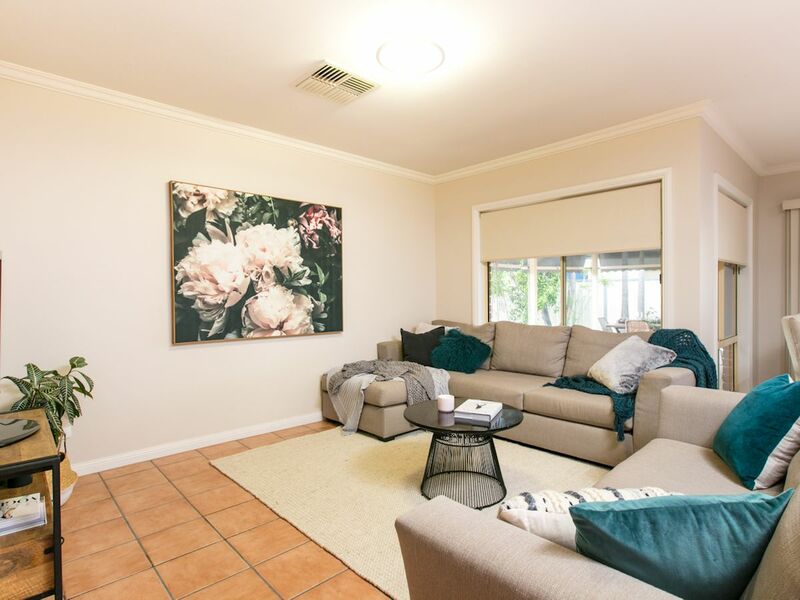 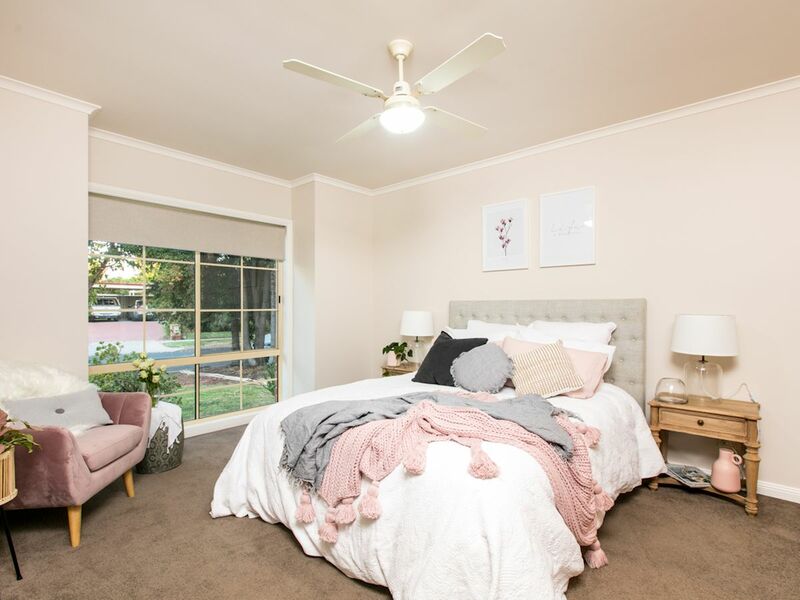 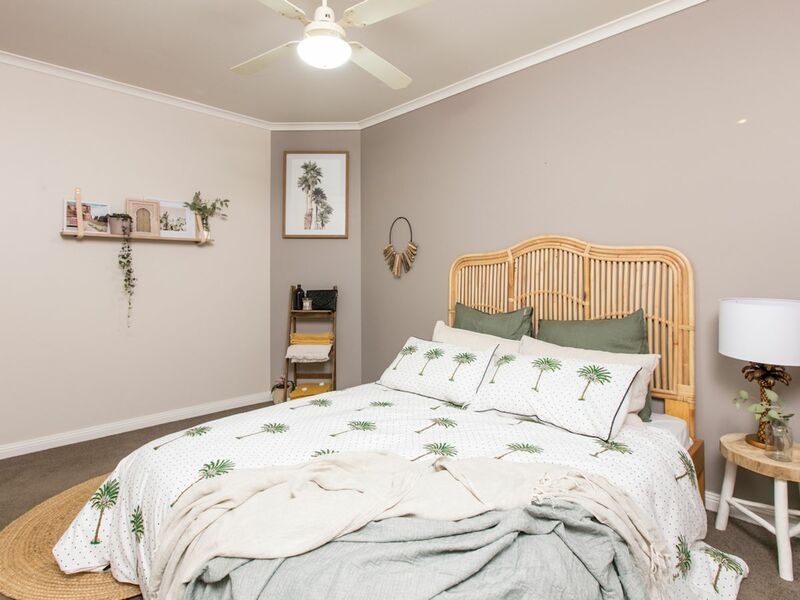 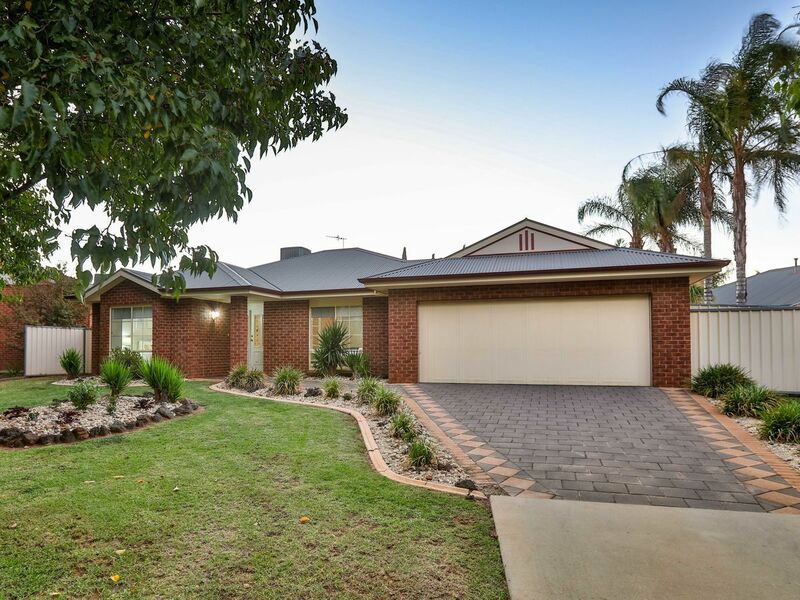 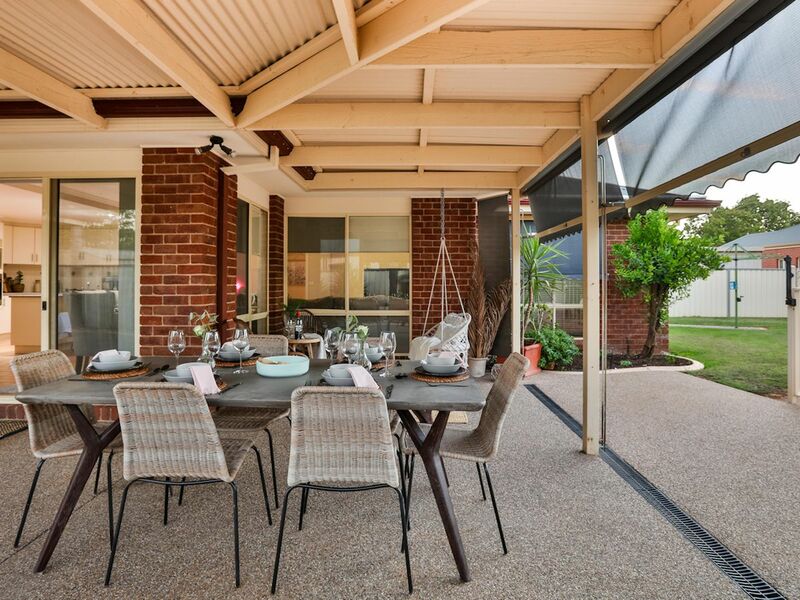 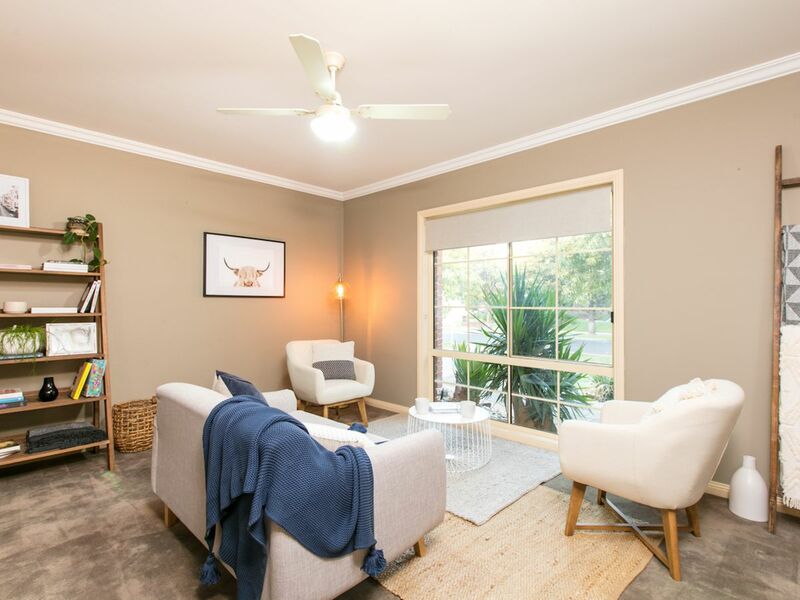 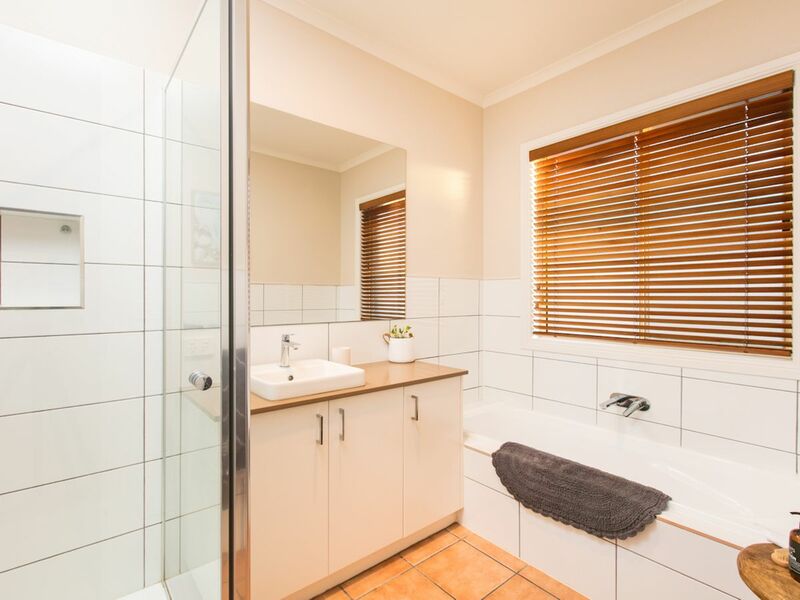 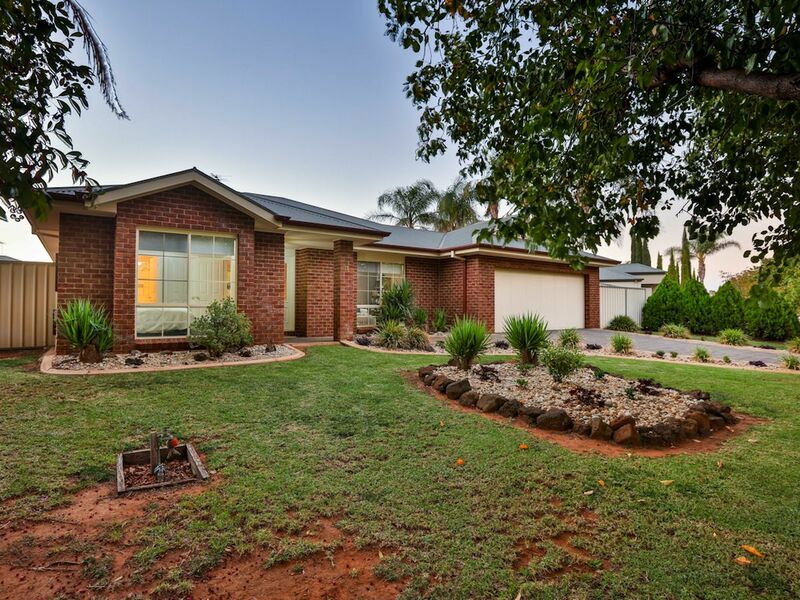 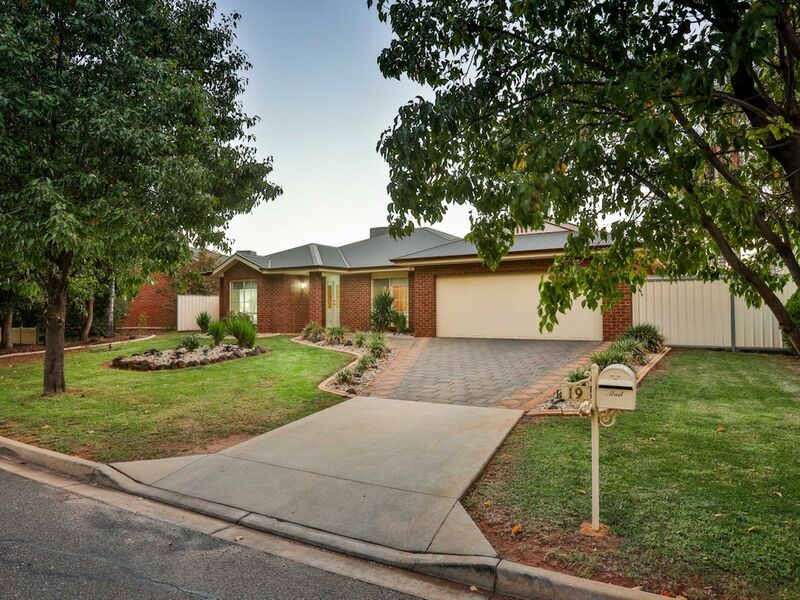 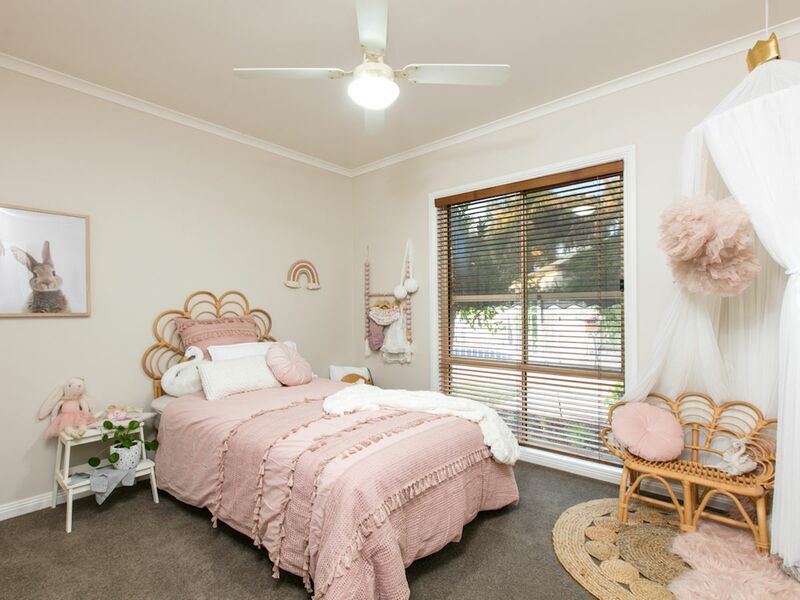 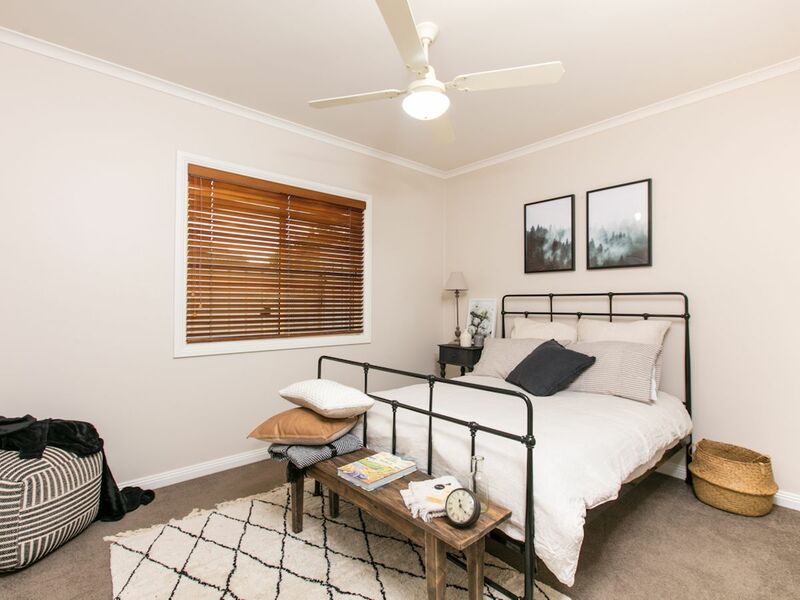 Nestled in peaceful tree-lined court in one of Mildura's most sought after areas is this stunning modern family home. 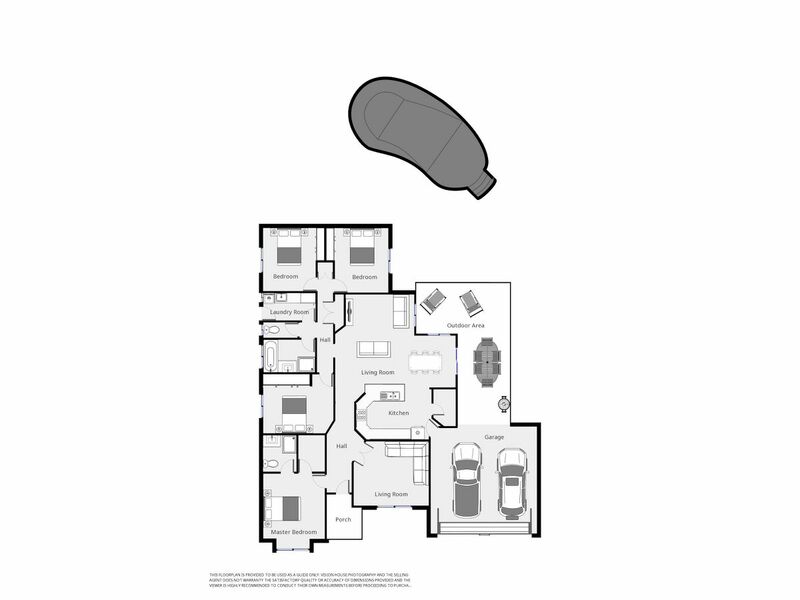 Featuring four huge bedrooms (all with BIR, WIR to main), 2 bathrooms, and two separate living zones (incl. 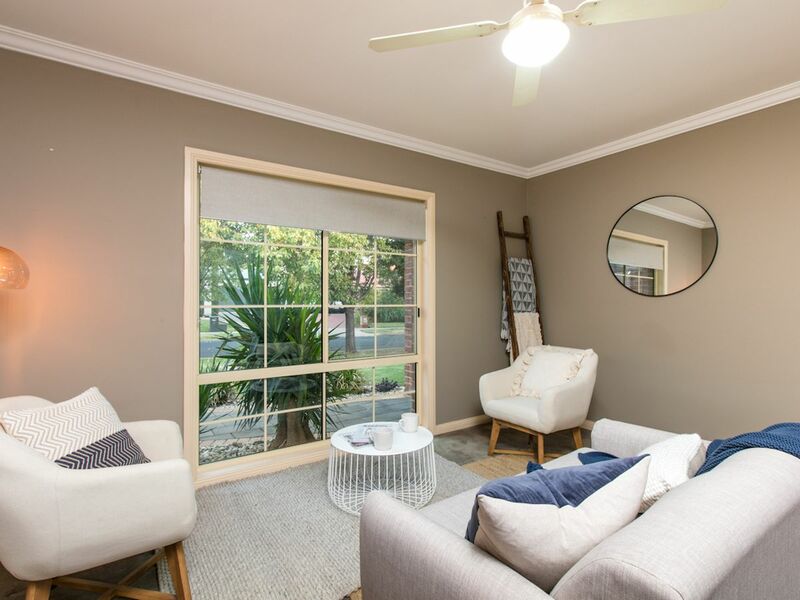 formal lounge). 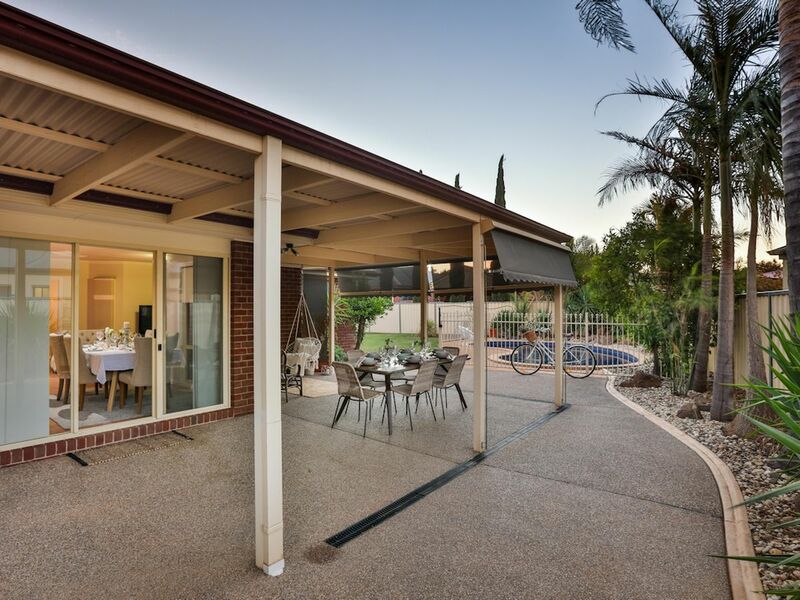 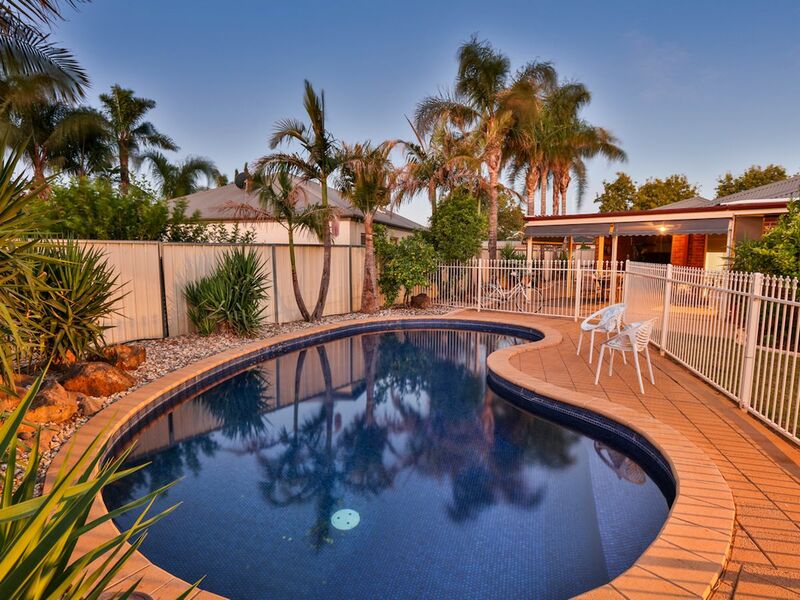 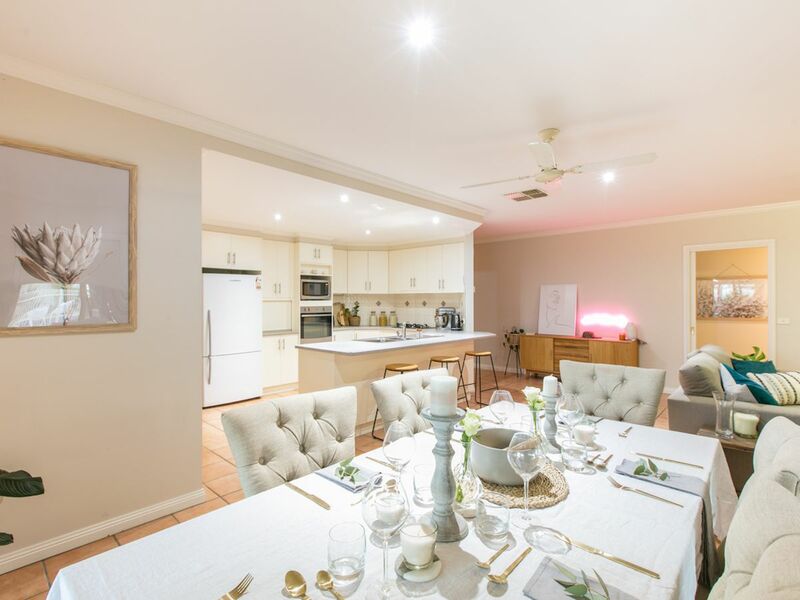 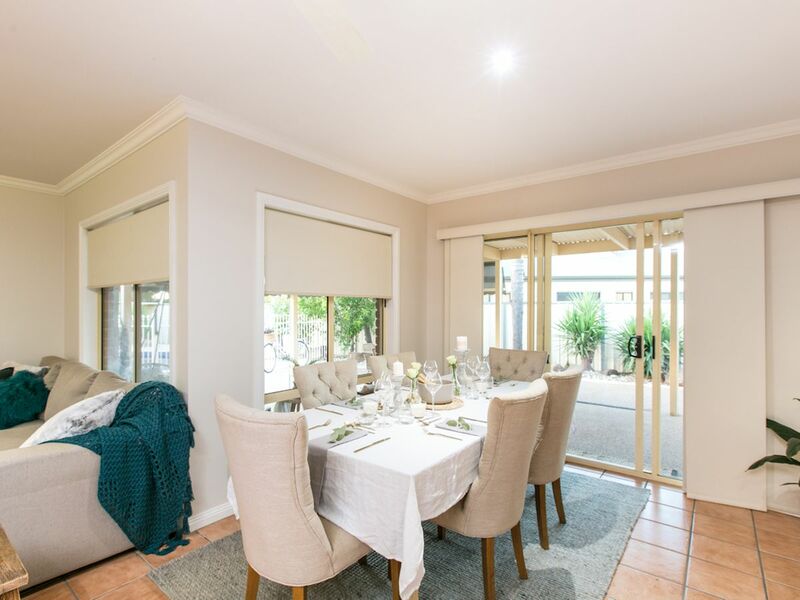 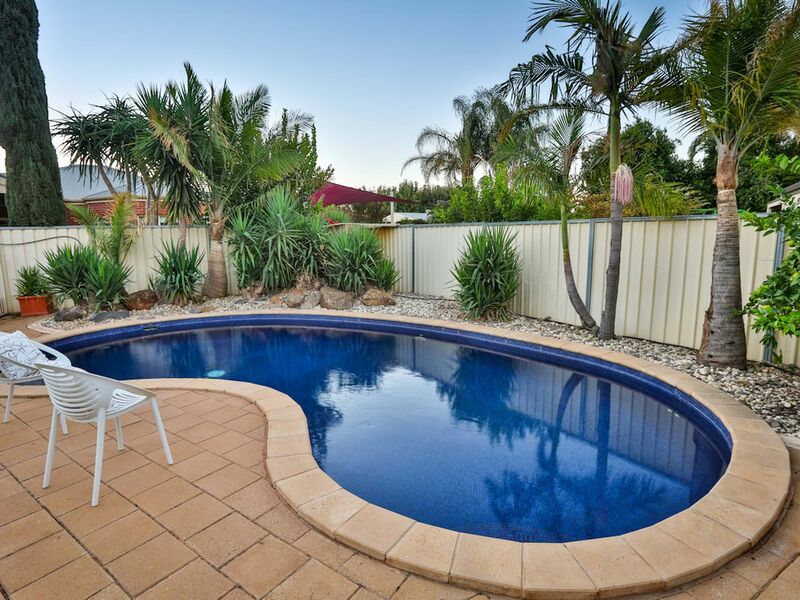 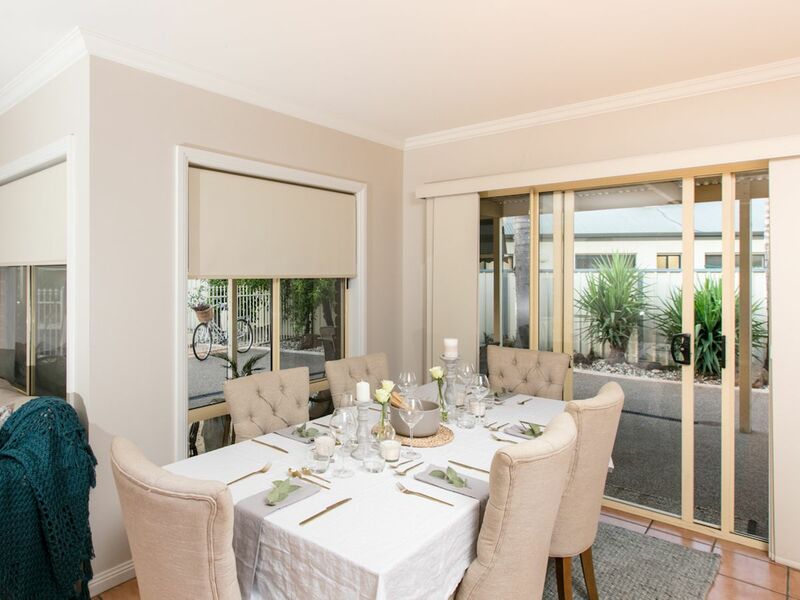 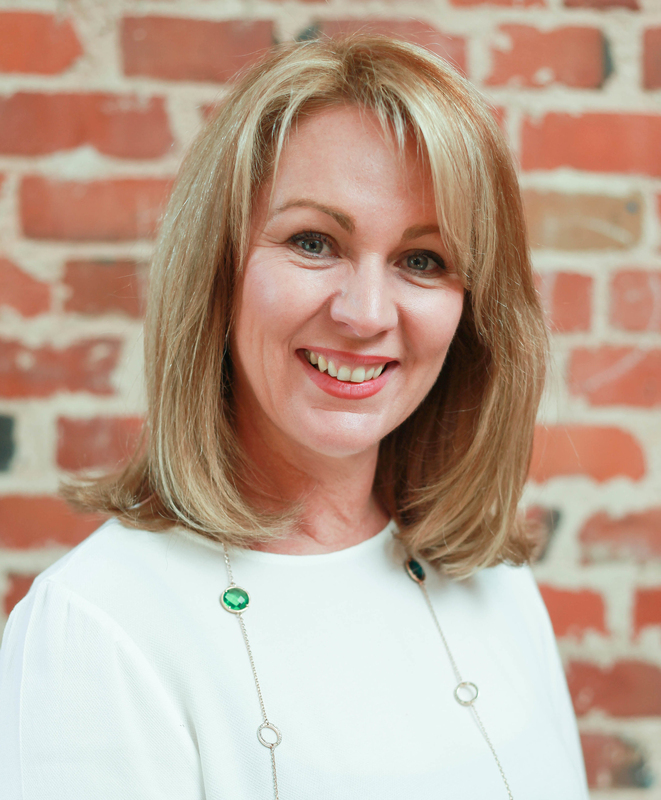 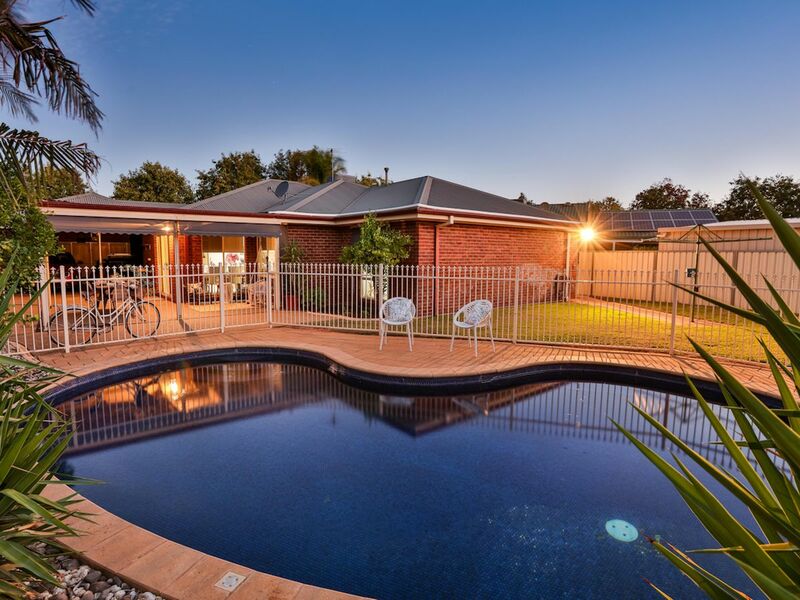 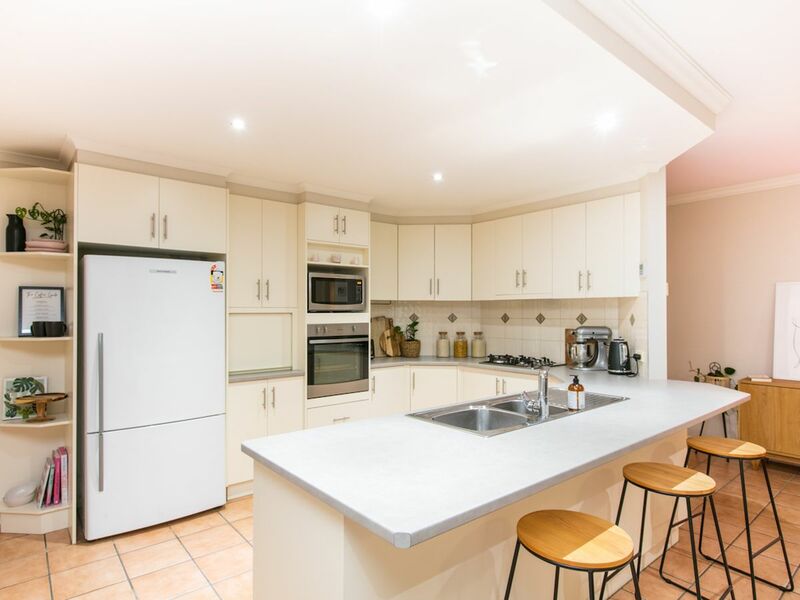 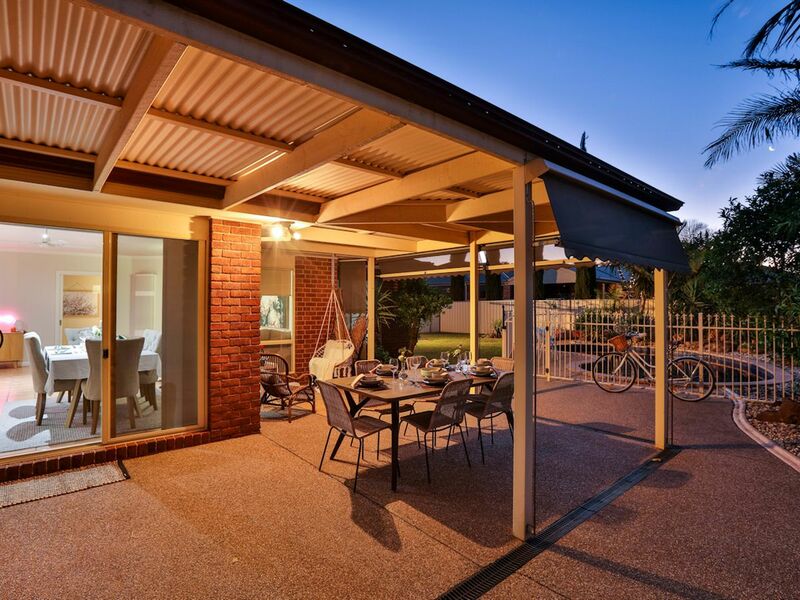 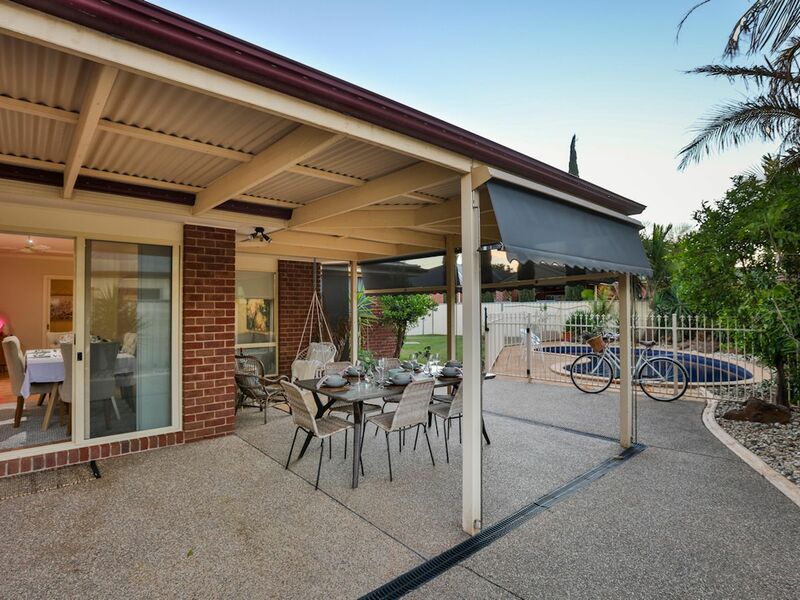 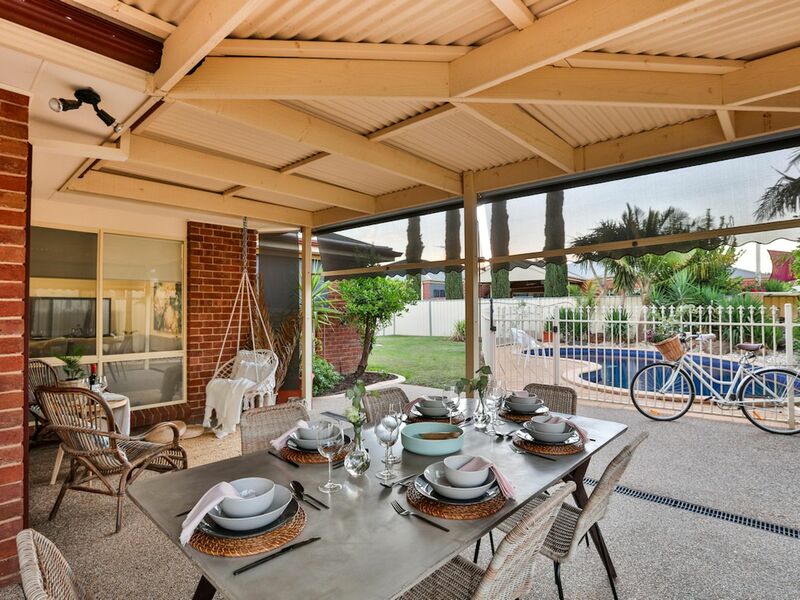 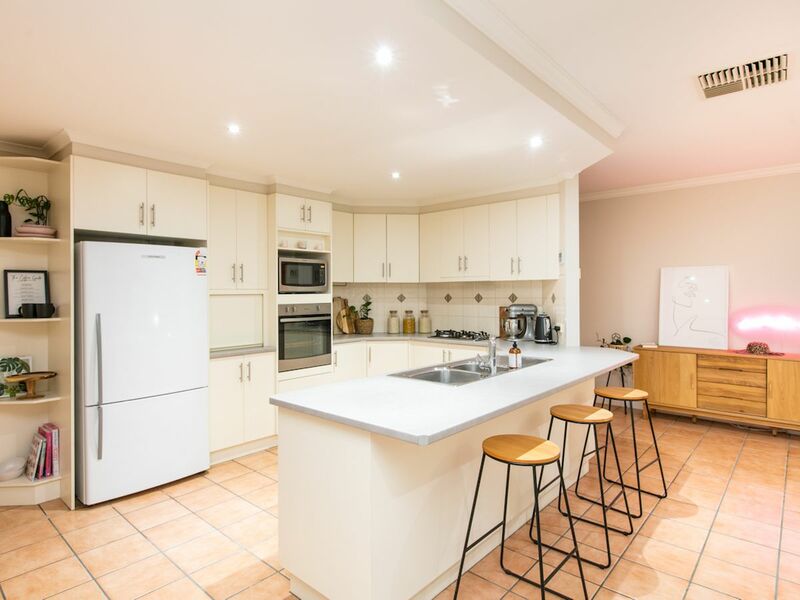 A large modern kitchen with new benchtops, appliances, and walk in pantry is the heart of the home, overlooking the fully undercover outdoor entertaining area and beautiful solar heated, salt chlorinated inground pool. 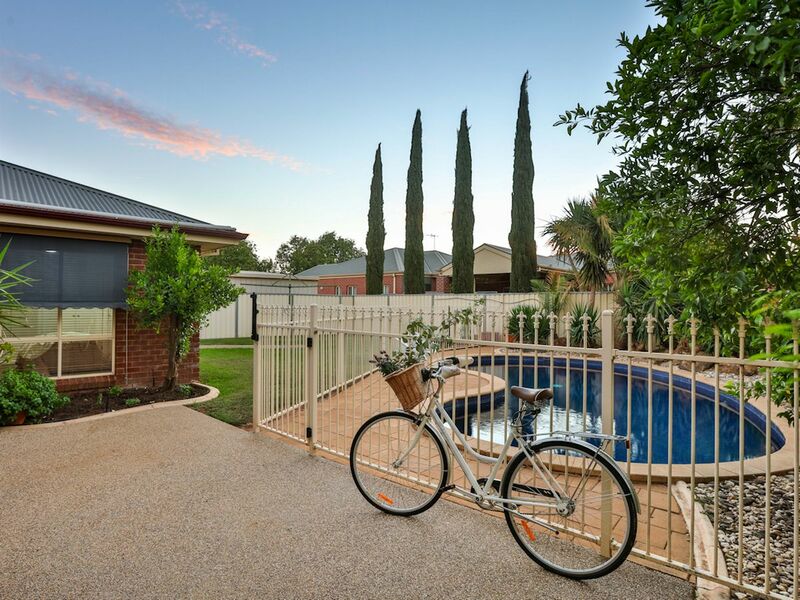 Surrounded by manicured gardens with great rear yard, large garden shed, double garage and ample side parking/access to suit caravans & boats makes this the complete package. 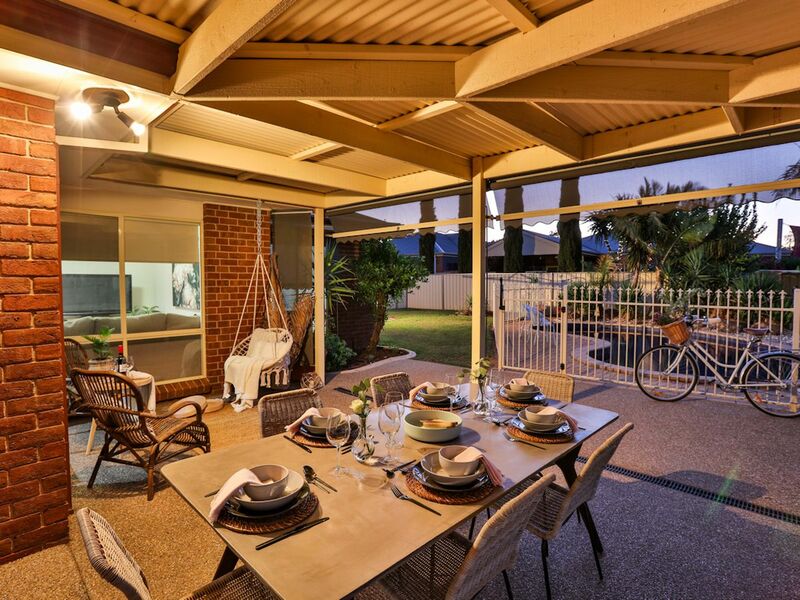 With beautiful presentation inside and out, one inspection and you'll fall in love with this beautiful home!